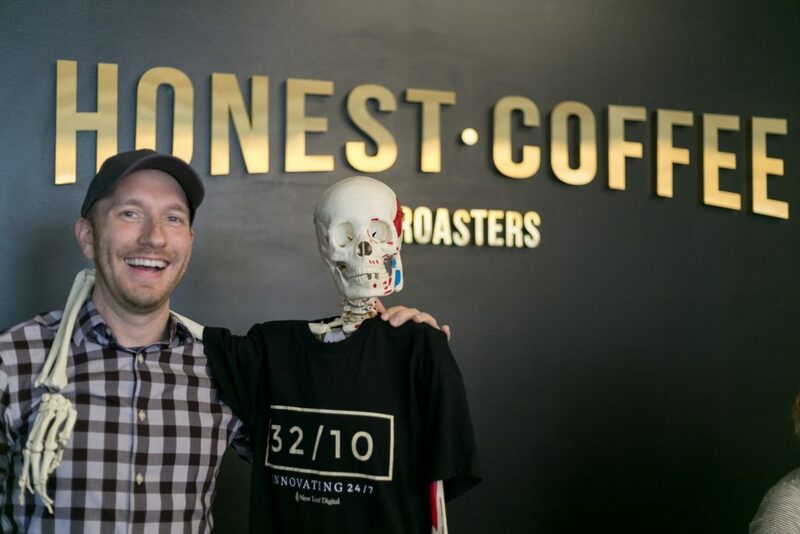 Doc Porter and I hit up Honest to see what the hype is about! 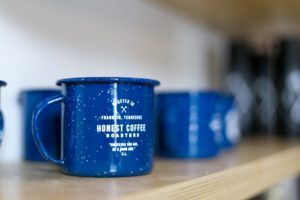 Honest Coffee is stylish and clean, with an incredible hand-crafted menu, with delicious local treats! Doc got an iced coffee and I tried the Cortado. 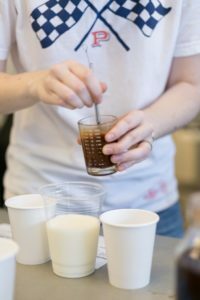 The baristas expertly measured and steamed and created beautiful drinks! 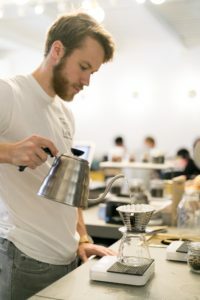 Drew discusses the difference in a pourover coffee, as he slowly makes one. 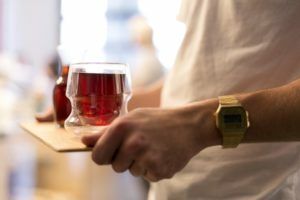 Pourovers take time to be so good. 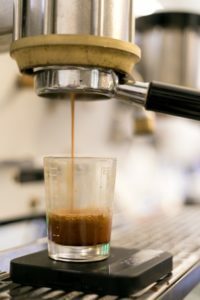 Specialty coffee and espresso drinks, Piper & Leaf tea, Chai Wallah tea, and specialty mixed coffee drinks! So many options! 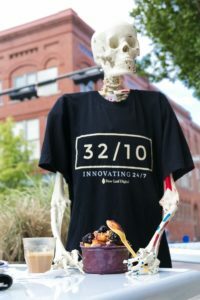 In addition to delicious, freshly roasted coffee, Honest serves Piper and Leaf teas, Mason Dixon pastries and Scott’s Orchard peaches for this season’s Acai bowl, the Southerner – which I loved! 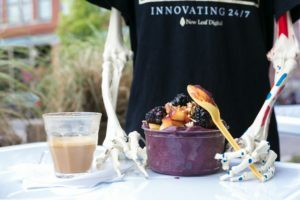 Cortado and the Southerner Acai bowl with local peaches! Honest looks across Clinton Ave. at The Bottle and the Shops at Clinton Row. 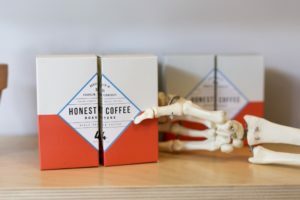 Honest Coffee was started in Franklin, TN., to provide high-quality coffee to Williamson County. 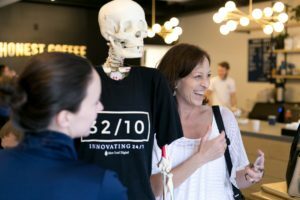 Huntsville’s growing downtown scene is the perfect setting for Honest’s second coffee location. 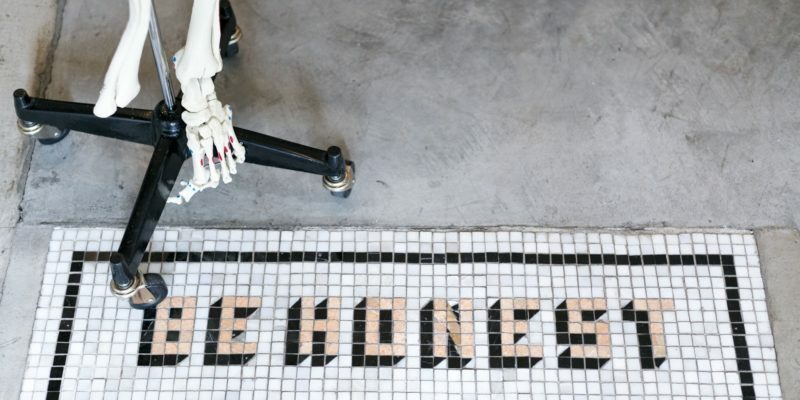 Honest’s inspiration and role model is none other than Honest Abe. We met lots of fun people and got some great photos with locals – see them all on my Insta! 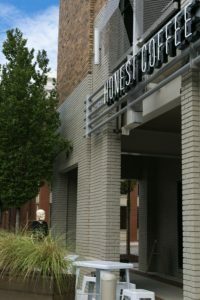 Honest Coffee is located in downtown Huntsville on the corner of Clinton Avenue and Jefferson Street. Check out their website for more information about their story. 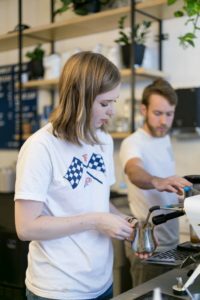 Follow their beautiful social media outlets on Facebook and Instagram, and then go hang out with a fresh, delicious coffee drink and locally crafted pastry! 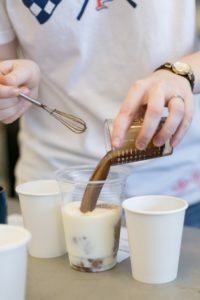 Smooth chocolate for an iced mocha! 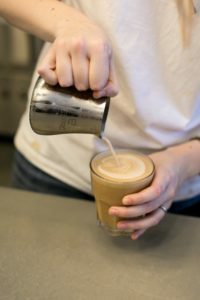 Milk, steamed to perfection, creates beautiful latte art. All Fun Doug photos are created by Raeley Stevenson of Raeley Stevenson Photography. Follow her art at RaeleyArt.com, Facebook, and Instagram. 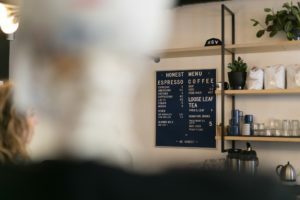 She is a professional at capturing the story and life in a business or event. Contact her for all your needs.